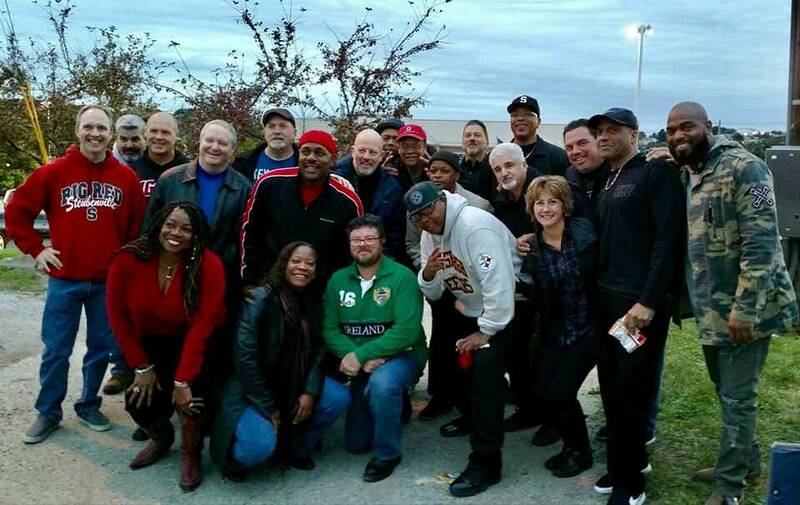 Our Alumni Association stays connected to the Valley. 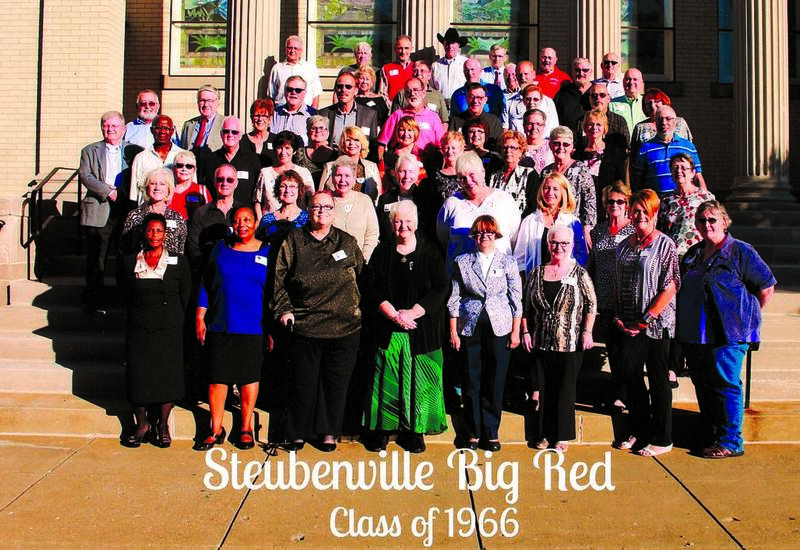 Steubenville has an enriched culture, tradition and pride for a great school system. As a member, you help keep these traditions alive no matter where you are! We are the Pride! We are the Tradition! We are BIG RED! 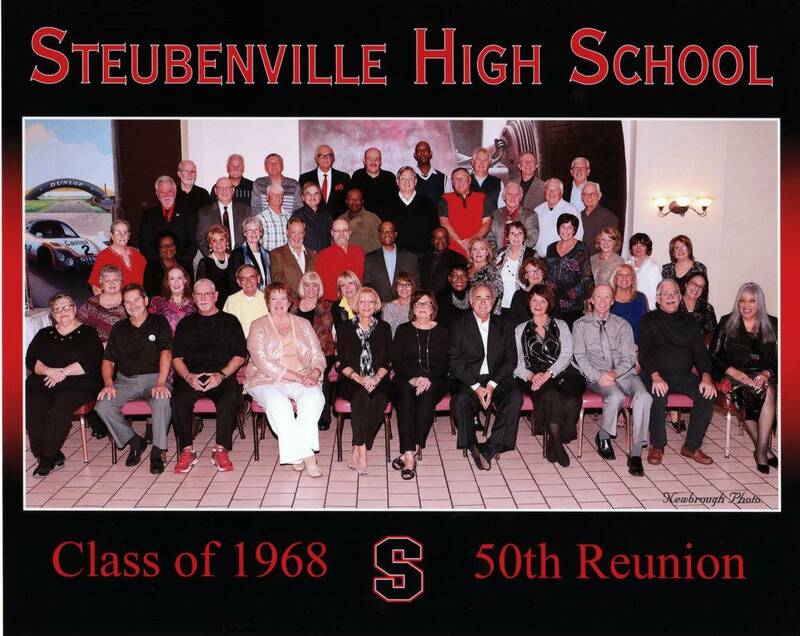 STEUBENVILLE, Ohio -- The city of Steubenville has a strong football tradition, so it makes sense there would be a permanent reminder of the legacy of one of the greats. 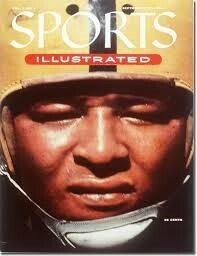 In this case, the subject is Calvin Jones - the greatest one. Jones is not just a Steubenville legend, he's a football legend who made his mark on and off the field and far beyond the Ohio Valley. 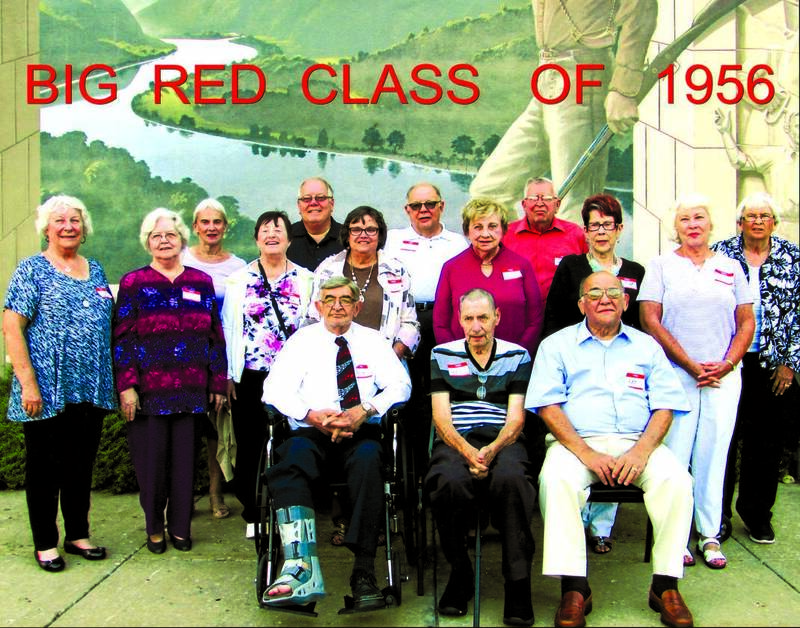 Special Alumni Spotlight/60 Years in Business! www.facebook.com – Join Steubenville High School Alumni Network and other pages former classmates have started and joined. Log in and join our little group(s). www.rollredroll.com - For information about Big Red football and its history. www.wtov9.com - For our local television station. www.hsconnect.com - For the Steubenville Herald Star. www.visitsteubenville.com - For the Steubenville Convention and Visitors Bureau and events of the area. of the CRIMSON AND THE BLACK! 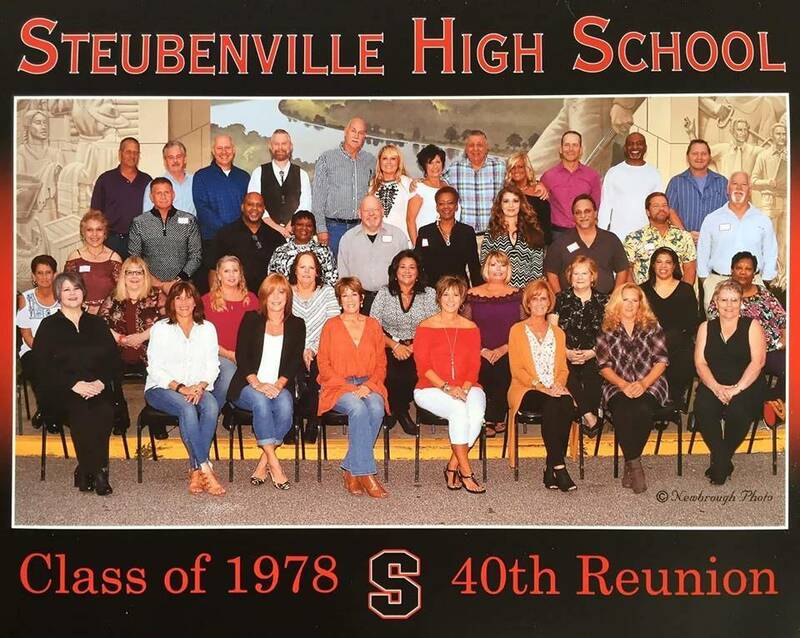 Let US know if you are planning your next SHS class reunion. We would love to help you get the word out. If you haven’t paid your dues yet, please do so today. On your mailing label, after your name, in parenthesis, is the year you have paid your dues up through. A (L) means you are a lifetime member and do not owe anything. So please catch up on your dues as soon as possible. Dues are $10 per year or $150 for a lifetime membership. If you are not sure what years you have or haven’t paid, please contact Rikki Kamarados at 740-632-4311, she will be happy to help you. If you are not a graduate of SHS, or know of someone who is not an alumnus, but would still like to join the SHS Alumni Association, you may become a SHS Spirit. These dues are $15 per year or $200 for a lifetime membership. The officers are listed below. Their Big Red graduation year is in parentheses ( ). You will also see e-mails and phone numbers with each member. 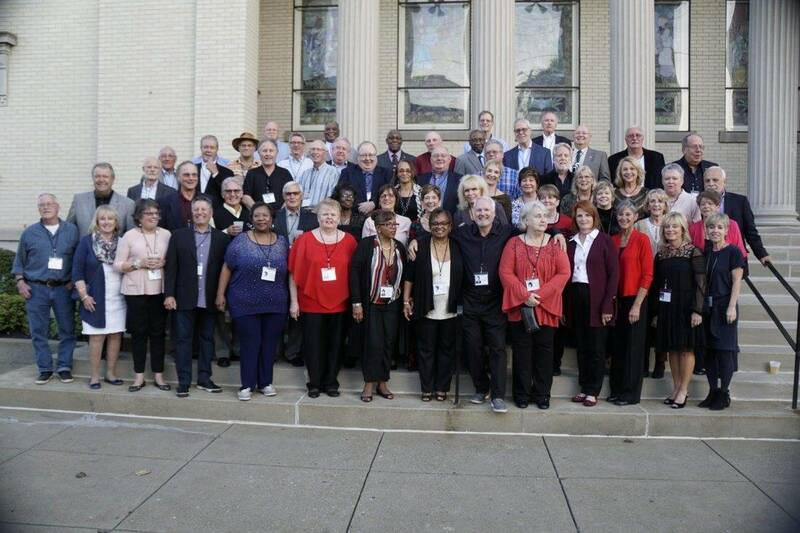 Please let one of these committee members know when your class reunion is scheduled. If you have any questions regarding the Alumni Association or you need basic assistance with your class reunion, please contact one of these members.